Before the 2018 season started we wanted to find a collaborative way to invite new soccer fans into our community. 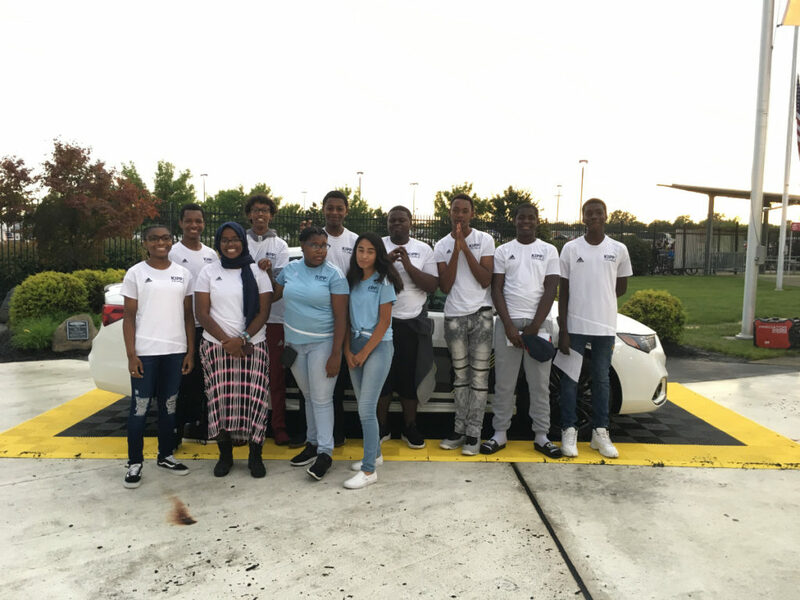 This grassroots community outreach was given a name befitting our nature: Community Assist. 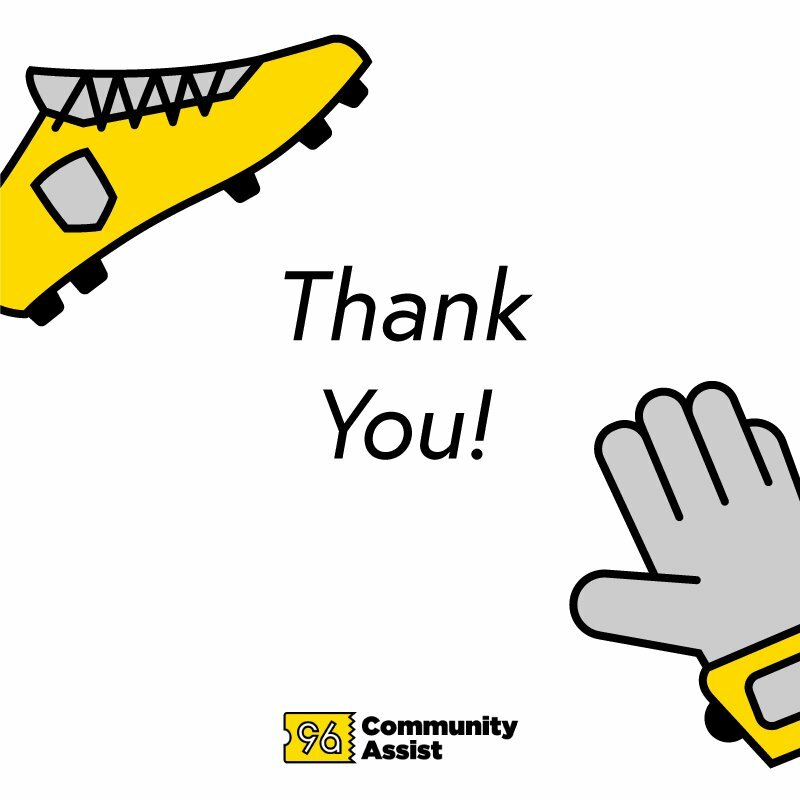 Since the beginning of the 2018 season our generous supporters sent more than 400 community partners to Crew games and we’re not done yet. 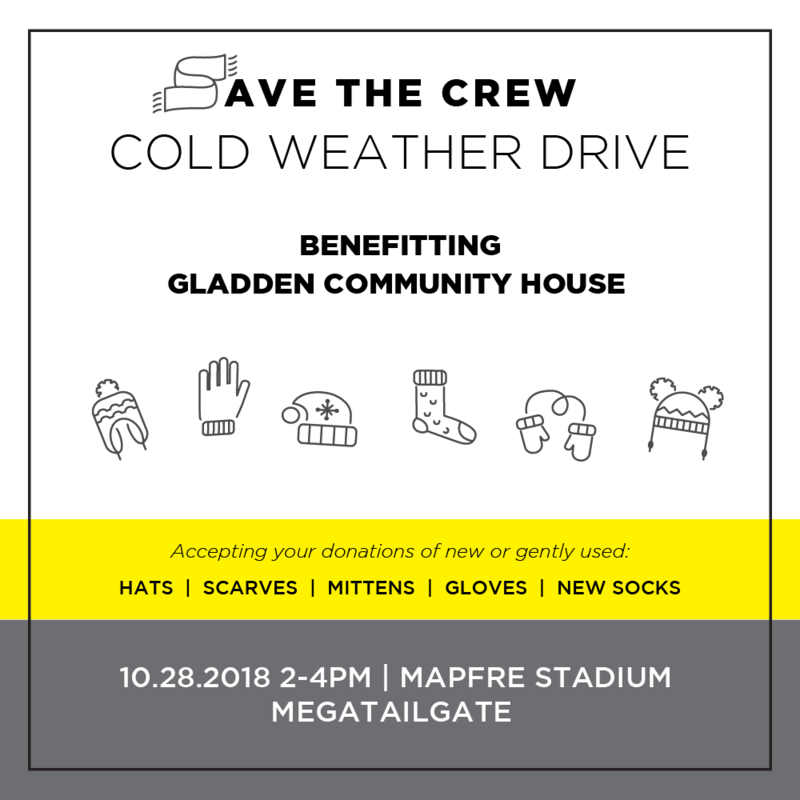 In addition to ticket donations, we coordinated a food drive, a youth soccer gear drive, a school supply drive, and a cold weather gear drive for the upcoming Minnesota United game on Sunday, October 28 from 2-4 PM! 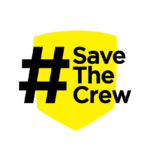 Save The Crew & fans raised over $1600 within a few hours to buy soccer equipment for two youth soccer teams: KIPP Columbus & Hilltonia Hawks Middle School. 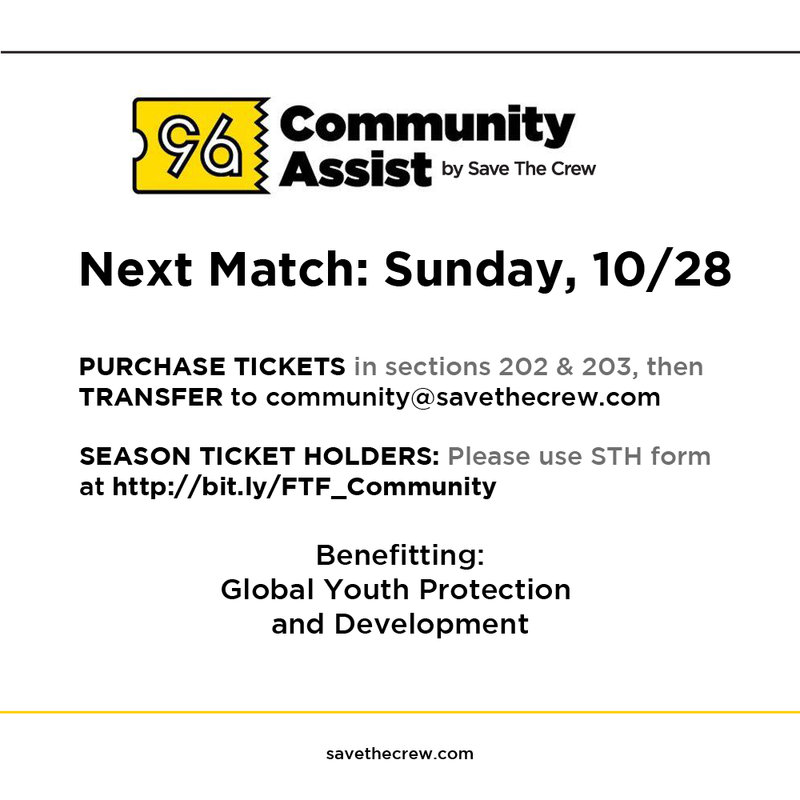 After the donation drive we then welcomed both teams to the stadium to watch our beloved Columbus Crew. This is what your donations made possible for our community. This is the shared joy that is soccer. See for yourself. He’s been playing soccer for 6 years. His favorite positions to play are striker and mid-fielder. His favorite experience at the Crew game was everything. This was his first MLS game, so he was excited. He’s been playing soccer for 8 years. His favorite position to play is mid-fielder. His favorite experience at the Crew game was the drum section and how they got the crowd involved. She’s been playing soccer for 4 years. Her favorite position to play is defender. 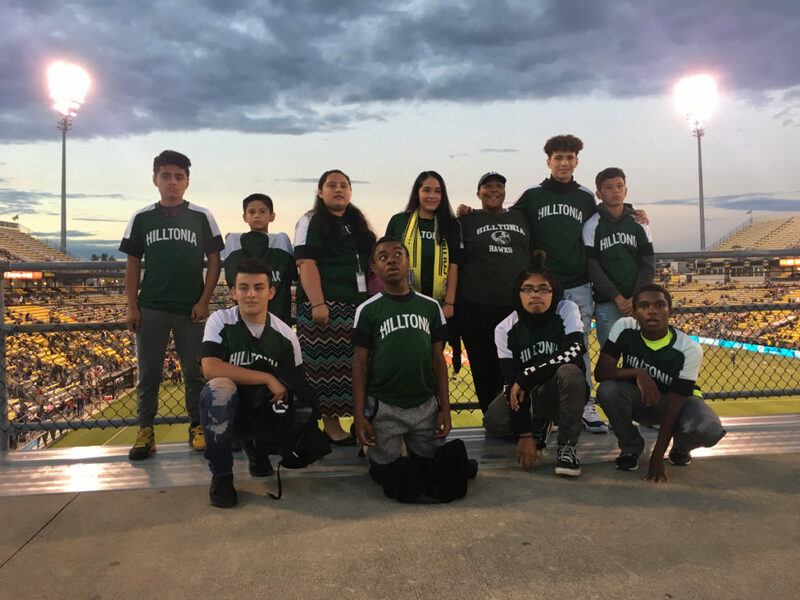 Her favorite experience at the Crew game was to see the professional players in action. He’s been playing soccer for 6 years. His favorite position to play is striker/forward. His favorite experience at the Crew game was to see all of the skills from the players. He’s been playing soccer for 9 years. His favorite positions to play are forward and mid mid-fielder. His favorite experience at the Crew game was that it was his first MLS game and it was very exciting. He’s been playing soccer for 7 years. His favorite position to play is mid-fielder. His favorite experience at the Crew game was when the referees took the point away from Philadelphia. He’s been playing soccer for 7 years. His favorite position to play is striker/forward. His favorite experience at the Crew game was the crowd cheering and allying behind the Crew. All of you made this possible. Let’s finish the regular season by welcoming even more youths and adults into the family. We look forward to seeing you all there on Sunday for Decision Day so be sure to welcome our new members.